Phoenix of Broadway with Captain Duncan and two other students (John and Ian) we toured the Solent and circumnavigated the Isle of Wight and returned more knowlagable, slightly burnt and with a clearer view on what Befur needed. (comfortable bunks, non-smelly heads, etc.). It’s clear we have passed the point where “camping is fun” and we need our creature comforts. 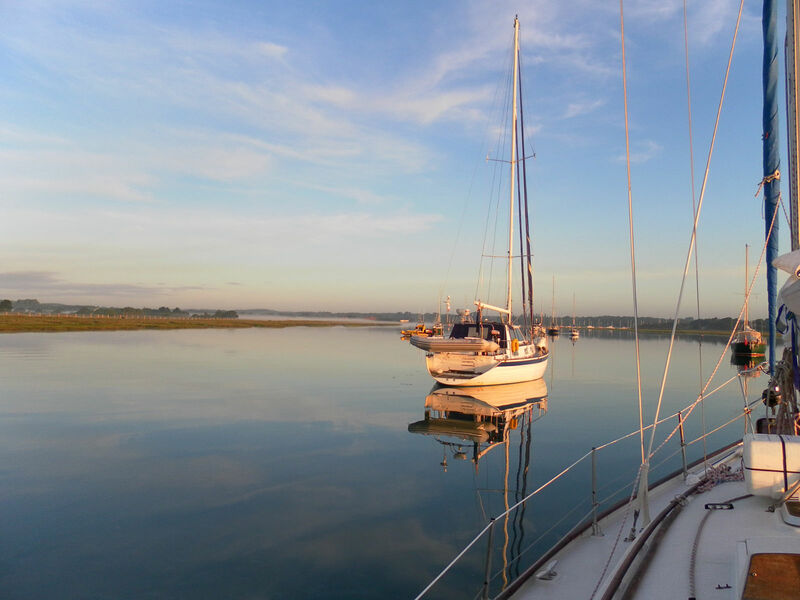 This entry was posted in The Sailing Log and tagged navigation, southern sailing school on September 6, 2011 by sybefur.